Sunday School is a great place to connect, make friends, and grow in your faith. If you’re not part of one yet, please feel free to join any of our current adult ministry classes. Whether you are just graduating college, just had your first child, are finding yourself living in now an empty nest, or planning retirement — we have a place for you! Our ministries vary as the adults who are in them. Feel free to visit a couple of classes to test them out! If you are interested to connect with a Sunday School leader or learn more please contact our church office at wakefieldcentral@gmail.com. This class goes through different Bible Studies to help focus on Christ and be on mission in their everyday lives. Starting in January, an in-depth study of the book of Daniel will begin. Come join us! Men age 50 and up, but all are welcome! Class discussion and fellowship using Lifeway curriculum. Starting in January, an in-depth study of the series of Joshua, Judges and Ruth. For career men 50 and under, but all are welcomed. 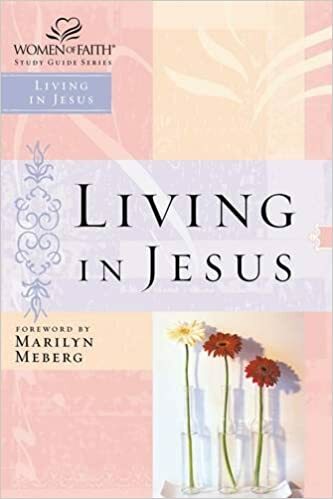 This is a class designed for vibrant discussion about being a career man and how to live out one’s faith in the work place. The study began in January using the Explore the Bible series from LifeWay. This is a practical study on the books of Joshua, Judges and Ruth. This class is designed for people who want to learn how the Bible fits together. You may be single, or married yet all are welcomed to join in this study of how biblical history unfolds in a chronological format. The Bible is the story of God’s interaction with his creation. It is a story that occurs over time, in many places, and through many events. It includes the lives and lessons learned by many people from many cultures. The Bible is arranged in 10 chronological sections that help the reader to see how the various pieces of the Bible fit together. New section intros and timelines set the stage for the passages in each section. New archaeological notes and photographs help to bring God’s story to life in a whole new way. This class consist of couples 50 or over but all couples are welcomed. They began studying the books of Joshua, Judges and Ruth in January. This is for the couple who wants more in depth teaching on the scriptures. This class is designed around a video series for career couples and older. 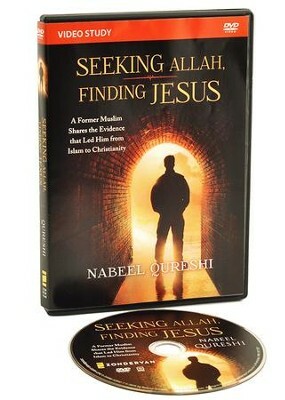 Building on the powerful story and arguments he shared in Seeking Allah, Finding Jesus, author Nabeel Qureshi takes viewers deeper into apologetics and evangelism among Muslims with this complete video lecture course. In eight sessions of about 30 minutes each he explores Muslim culture, the most common Muslim objections to Christianity, and the core doctrines upon which Islam stands or falls. Compassionate and clear, Nabeel’s lectures will be a useful training tool for any believers wanting to winsomely engage Muslims in spiritual conversations. If you are interested in the challenges facing followers of Islam in their journey towards faith in Christ, it is strongly recommended you join this Bible study group. This is a class designed for the career woman through early retirement age yet all women wanting to be involved in a 12 week Bible study that searches the Bible for God’s answers to issues women face. You will discover that the Christian life is vibrant, mysterious and beautiful. In a word – sensational! This class is for mature women. Class discussion and fellowship using LifeWay curriculum. Starting in January, an in-depth study of the series of Joshua, Judges and Ruth. This class is designed for the more senior woman. This class uses the LifeWay curriculum Explore the Bible. The study of the books of Joshua, Judges, and Ruth began in January.